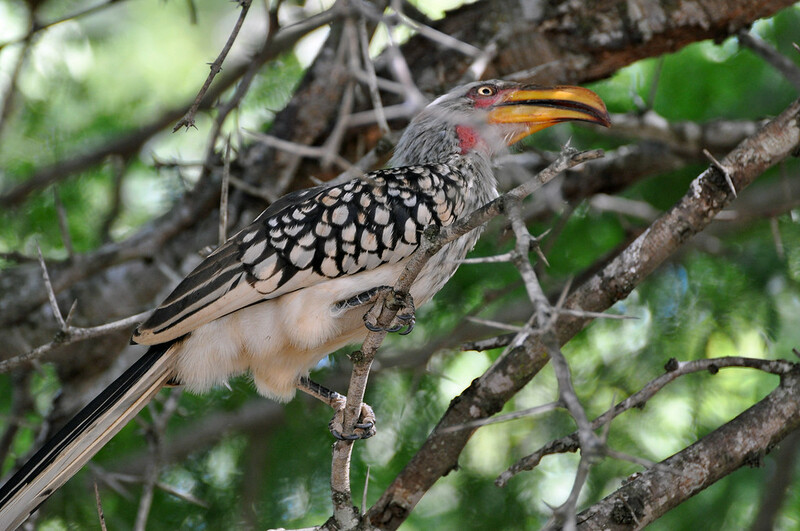 On Safari in South Africa I saw the Yellow Billed Hornbill each day I was out on a drive. The bird is sometimes referred to as a flying banana. In the dry season in southern Africa the birds favorite foods are termites and ants. Based on the termite mounds that I saw they certainly need a bird like this. It prefers the climate of Sub-Saharan Africa. 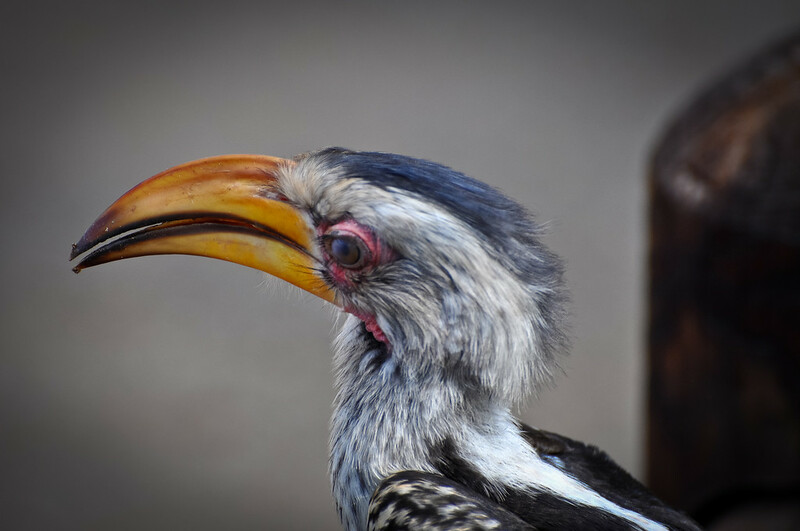 Watch the video below to see the bird in action. At the end of the video clip the motion in the background is from a monkey. 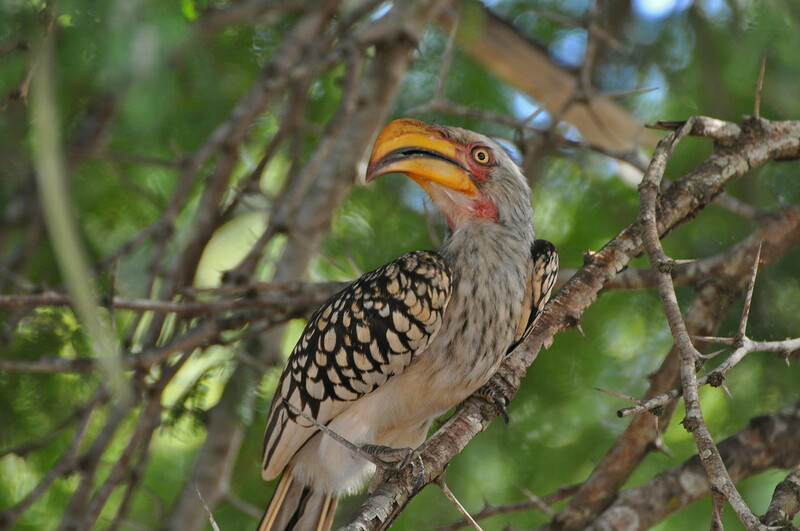 Nikon D90 720HD Video Yellow Billed Hornbill from Bhaga Video on Vimeo.